Loop | Home Studio, Inc. 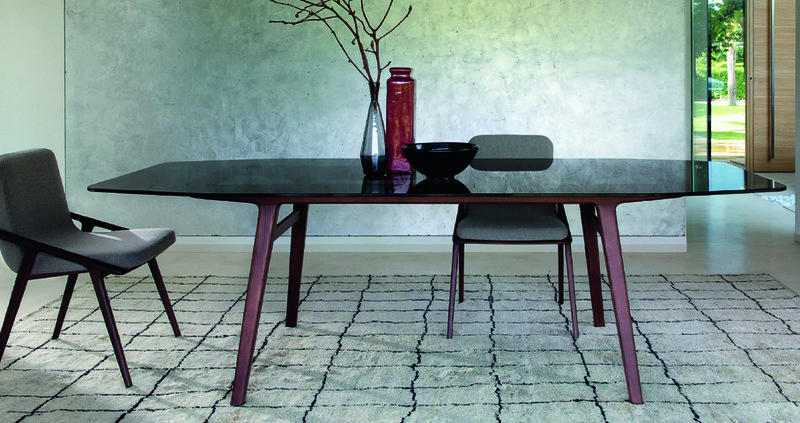 Dining table with base in solid ash and smoked tempered glass top (thickness mm. 12).